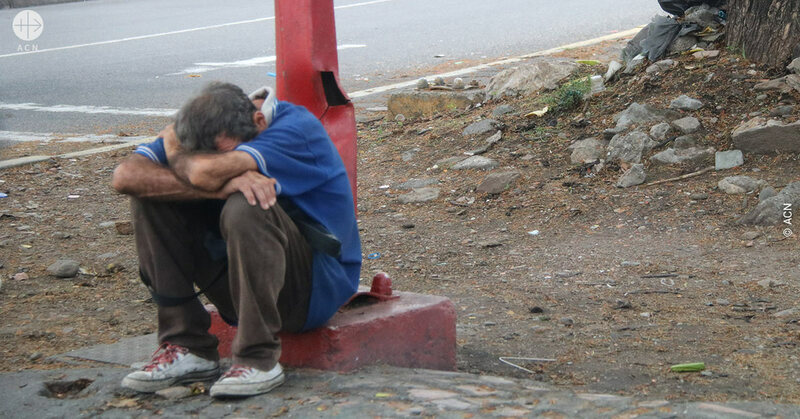 The political and economic crisis that is ravaging Venezuela has become even worse in recent days as a result of the electricity blackout that has affected the whole country, 23 different states, since March 7 this year. According to information provided by Caritas to the international Catholic pastoral charity and pontifical foundation Aid to the Church in Need (ACN International), the electricity crisis has affected almost every other area of the supply chain, including water, gasoline, transport, communications, and the hospitals. “Sources tell us that the problem originated as a result of a breakdown in the central hydroelectric generating station which provides energy for 80% of the country”, the Caritas report explains. Nonetheless, the authorities of the government-controlled National Executive allege that the emergency was caused by “electronic warfare” as a result of a “terrorist cyber-attack” from abroad. In different statements, gathered by ACN, most of the Venezuelan bishops have now spoken out in response to this grave crisis, which has left some communities without electricity for over 130 hours now, provoking chaos and consternation among the population, social tensions, and looting, as well as shutting down schools and businesses. The Caritas report indicates that according to information from the organization Médicos Unidos, some 20 individuals have died throughout the country, as a result of the electricity outage in the hospitals. The emergency has led people to resort to desperate and unsafe measures, such as collecting water from unclean sources, eating partly rotten food and undergo risky mobilization. The message of the bishops has brought words of relief and hope to the Venezuelan people in the midst of the dark turbulence they are currently living through. Caritas announced that it will continue to actively pursue its service of “Ollas Comunitarias” (“community cooking pots”, i.e. shared meals service) in the various different dioceses, and also its programme of “medication banks”.